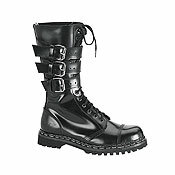 Shoes and Boots (Use sizing filter above to limit result by size) Exotic Shoes Special! 45% - 65% Off! Order Now While Supply Last.